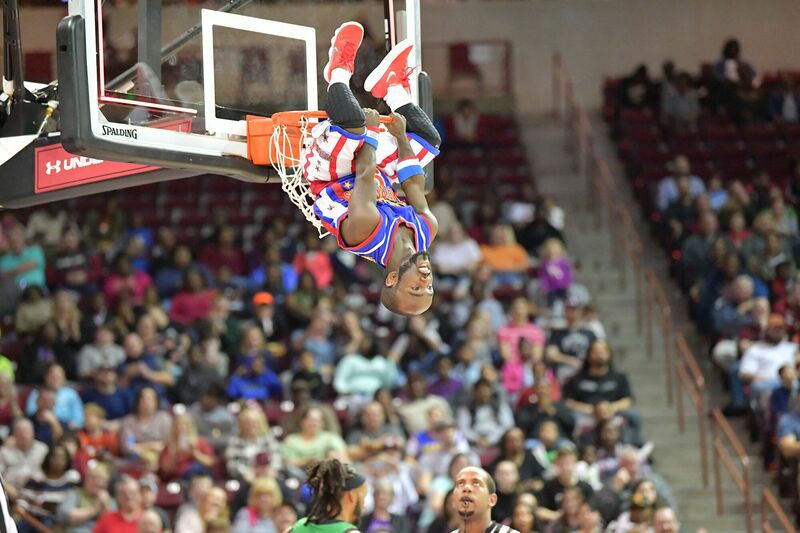 Seeing the Harlem Globetrotters live has been on my bucket list for a long time! It’s about to be crossed off because they are making their way to L.A! 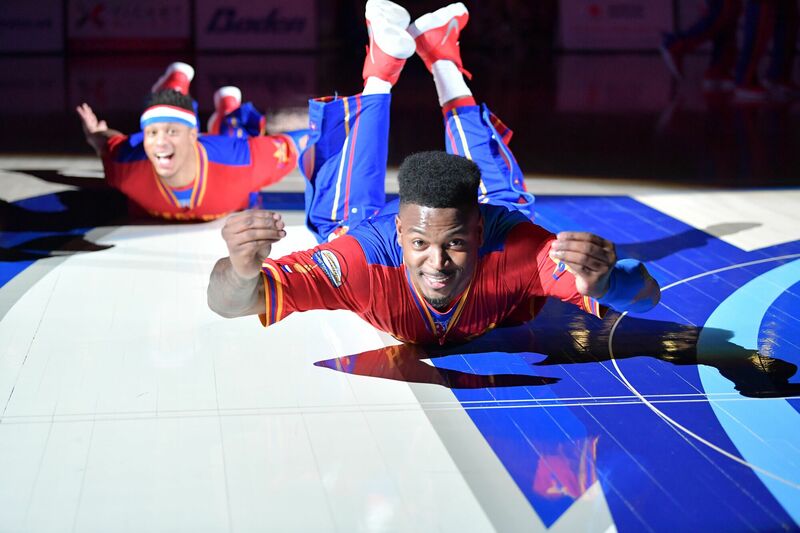 The Harlem Globetrotters “Fan Powered” 2019 World Tour premiers February 15-23 at various southland venues. 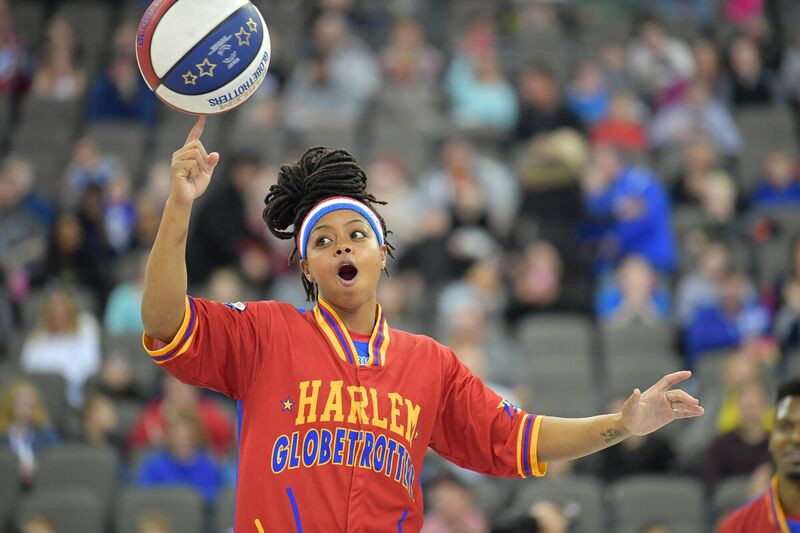 It’s family entertainment at its finest — interactive, action- packed, and simply pure fun for kids and families. That’s not all! 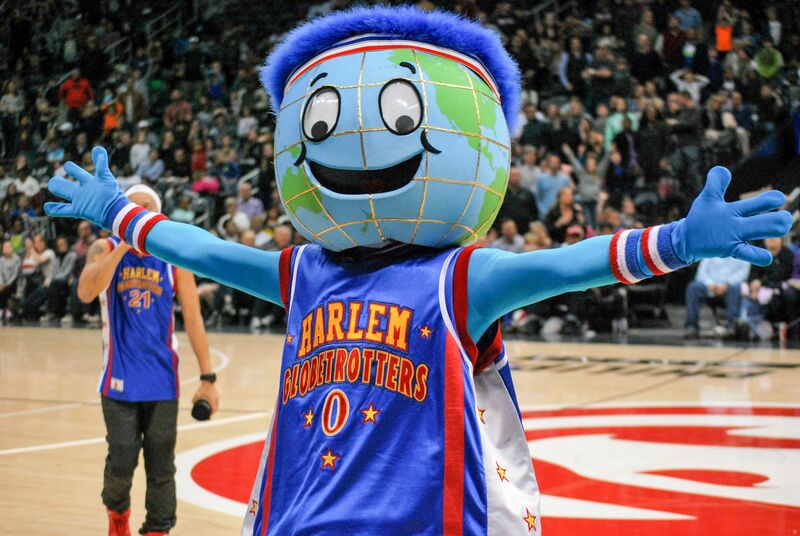 I have partnered with the Harlem Globetrotters to give away a 4-pack to give away to one of my readers! Comment below how you would use a 4-pack of tickets and I’ll pick a random winner on Friday, February 8th. Let’s have a ball! See you there. Contest ends on Friday, February 7th at 11:59PM PST. Open to Los Angeles residents only.